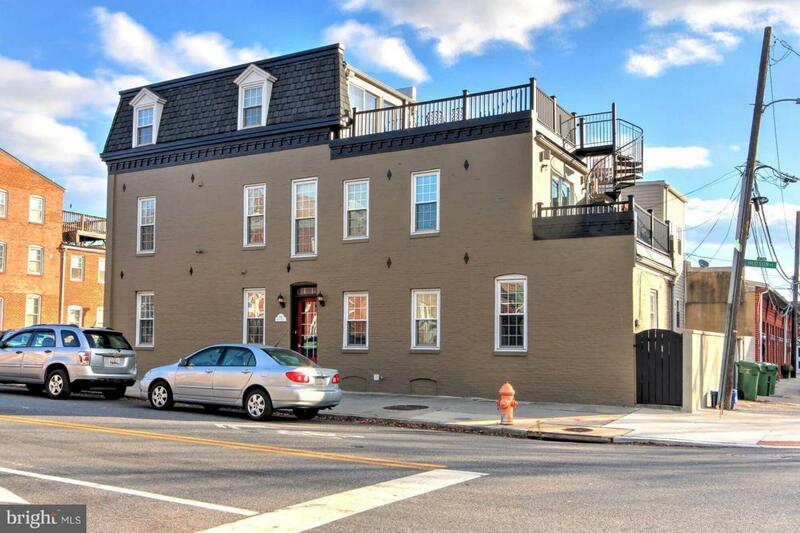 Meticulous Canton home w/ incredible city views! 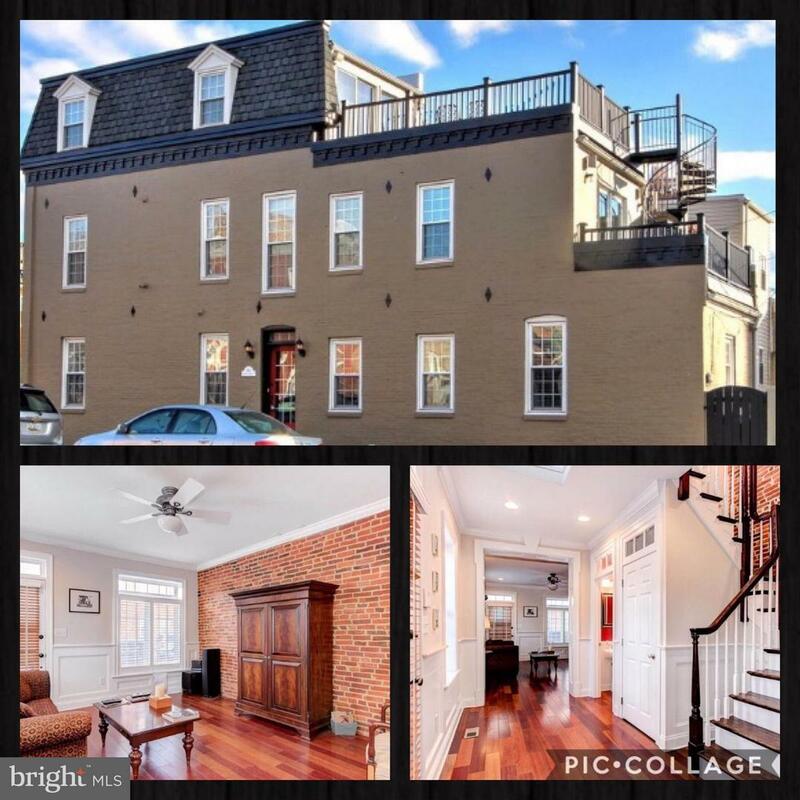 2000 square feet- 2 bedrooms & 2nd floor den/office, 2 1/2 baths, 2-story foyer w/ powder room, spacious dining & living rooms, beautiful kitchen w/ SS appliances & Carrara marble, 2-level roof deck. 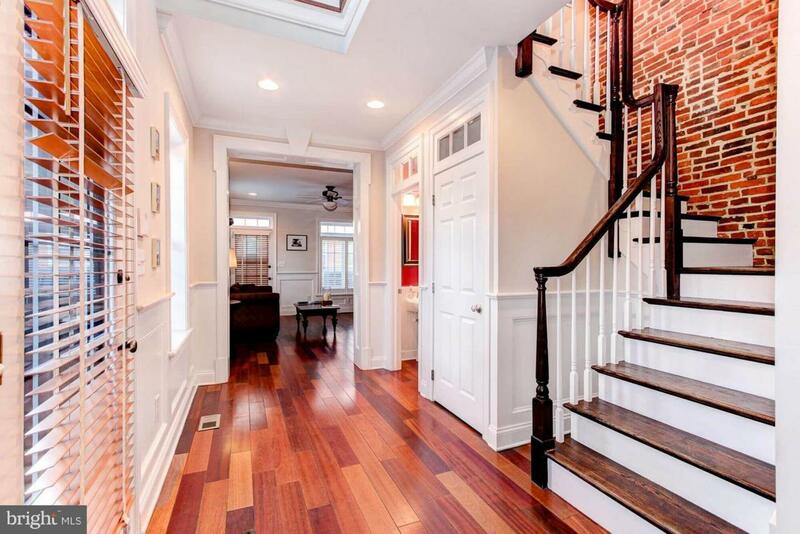 Timeless style w/ intricate millwork, exposed brick, hardwood floors throughout entire house. 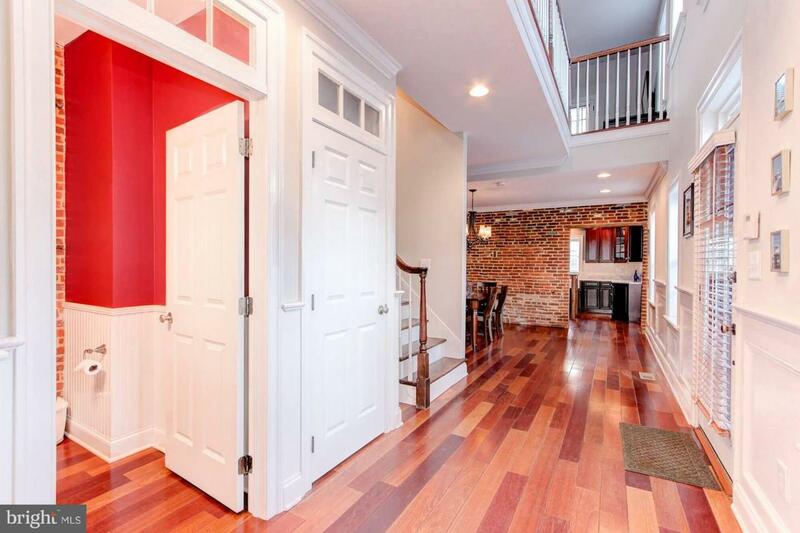 PRIME location-walk to Canton Square, Fells Point & waterfront promenade. This house has WOW factor!